Elisabeth is responsible for overall management of the company, financial concerns and business development. She is certified by ACI and is one of few people certified by ICRI in the KC Metro. Her business background includes 10 years of large-scale project management with a Fortune 100 firm. 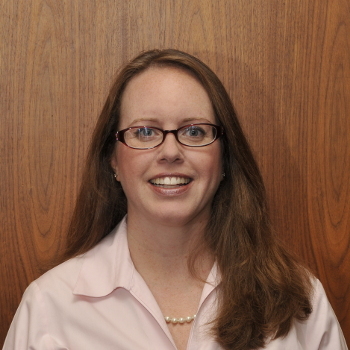 Elisabeth has a degree in Accounting from the University of San Diego and an MBA from the UMKC Bloch School of Business. She and her husband have three young children and enjoy spending time playing with them and volunteering in the community. 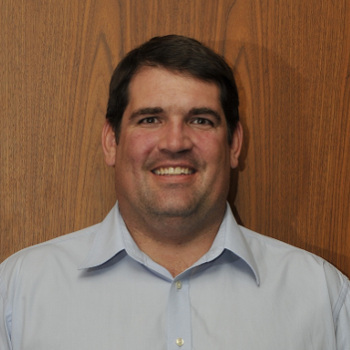 Scott is a Professional Engineer with over 15 years of experience and is licensed in Kansas, Missouri, Nebraska and Iowa. He is responsible for business development and engineering. Scott has a degree in Civil Engineering from South Dakota State University. He and his wife have three young children and enjoy taking them camping and fishing. 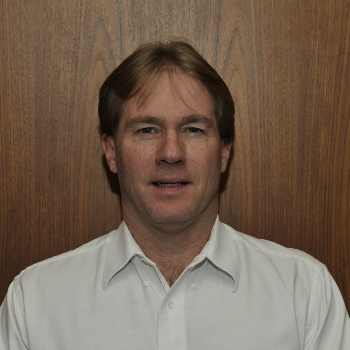 Jim is a Registered Geologist with over 25 years of experience and is licensed in Kansas and Missouri. He is responsible for project management of construction inspection and geotechnical projects. Jim has a degree in Geology from the University of Kansas. He spends his free time with his wife and two older children cheering for the Jayhawks.